If Microsoft Edge won’t open, you might have a big problem on your hands, especially if you use Edge as your default browser. Although this issue can be problematic, today we’re going to show you how to fix it. Edge is Microsoft‘s most secure browser, but this does not mean it works perfectly all the time. Sometimes, the browser won’t even open, displaying a message saying it’s too long to connect. I have Microsoft 10 but my Microsoft edge won’t open. Message says it too long to connect. Nothing else. 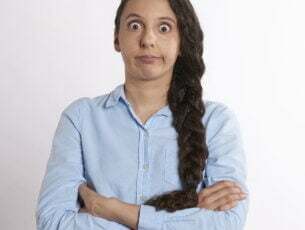 Microsoft Edge not launching, not loading, not opening – This is a standard variation of this problem, and many users reported that Edge won’t launch on their PC at all. Microsoft Edge opens then closes – This is another problem that can appear with Microsoft Edge. According to users, Edge briefly opens and then it closes instantly. Microsoft Edge won’t run – Another problem that can appear with Edge is the inability to run it. According to users, they aren’t able to run Edge at all. Microsoft Edge won’t open Class not registered – Sometimes you might get Class not registered error message after Edge crashes. This is a variation of this problem, but you can fix it by using one of our solutions. 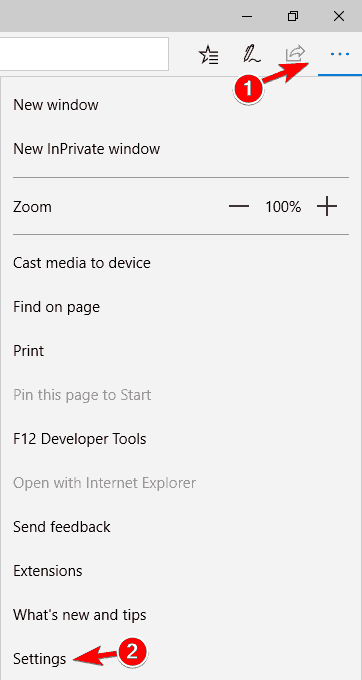 Microsoft Edge won’t maximize – This is another problem that can occur with Edge. According to users, Edge seems to be working in the background, but it won’t maximize. Microsoft Edge stopped working – This is also a relatively common problem. According to users, sometimes you might get an error message telling you that Edge stopped working after it crashes. Microsoft Edge keeps crashing, shutting down, freezing – Many users reported various problems with Microsoft Edge. According to them, Edge keeps crashing and shutting down. 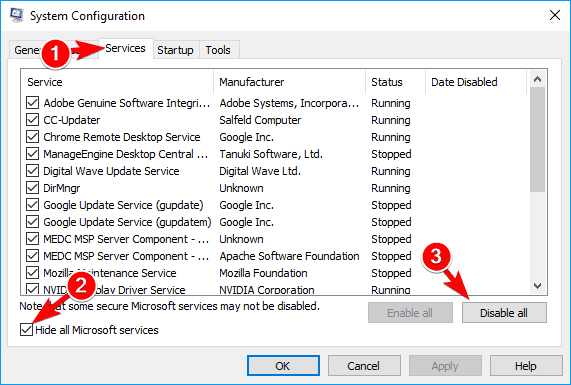 Microsoft Edge crashes on startup – In some cases Microsoft Edge can crash right on startup. This is a big problem since you won’t be able to run Edge at all. If you use third party programs, software conflict may arise. To avoid that, launch Windows using a minimal set of drivers and programs. 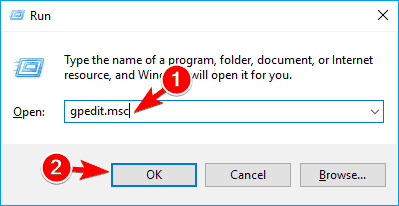 Go to Start, type msconfig and select System Configuration. 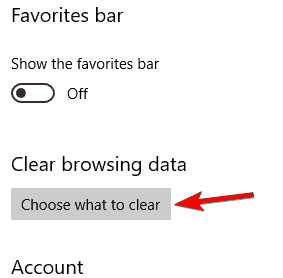 Select the Services tab > select the Hide all Microsoft services check box > click Disable all. 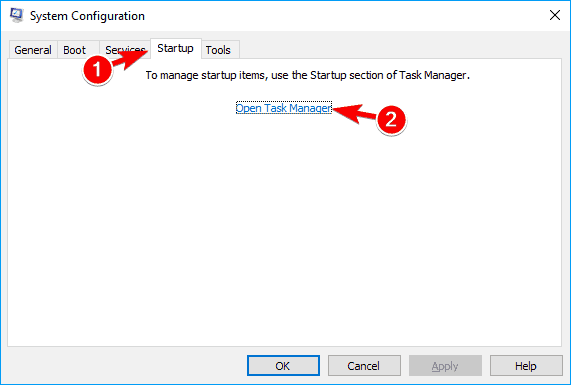 Go to the Startup tab > click Open Task Manager. Select each item on the list and then click Disable. Go back to System Configuration window and click on Apply and OK. Restart your computer. Press the Windows key + X > click Command Prompt (Admin). Type the sfc /scannow command and press Enter. Do not close the Command Prompt window until the verification is 100% complete. Delete the whole default folder with all its subfolders and launch Edge. 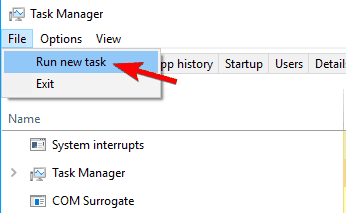 Type “Task manager” in the search case and select the newly opened Task Manager window. Make sure you have checked Create this task with administrative privileges. 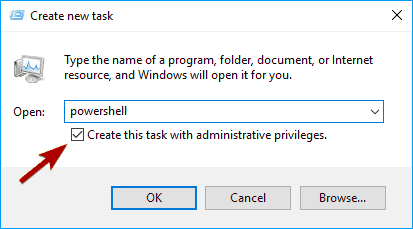 Type Powershell. Wait for PowerShell complete the command. Ignore the errors (in red) that may pop up. 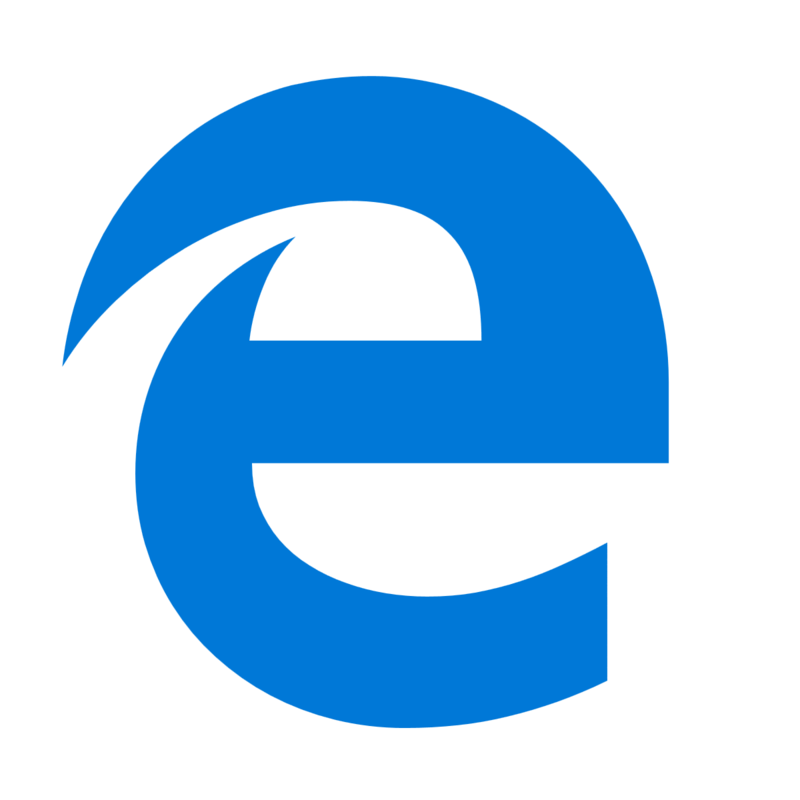 If Microsoft Edge won’t open, the problem might be caused by your browsing cache and history. To fix the problem, you need to clear your cache by using a third-party tool such as CCleaner. CCleaner is a great tool for removing junk files, and you could also use it to remove Edge’s cache. Another tool that can help you with this problem is Yamisoft Windows 10 Manager. Simply download the tool, run it and navigate to Network > Microsoft Edge Manger > Reset Microsoft Edge > Reset to remove your history and cache. After using any of these two apps, the problem should be resolved. 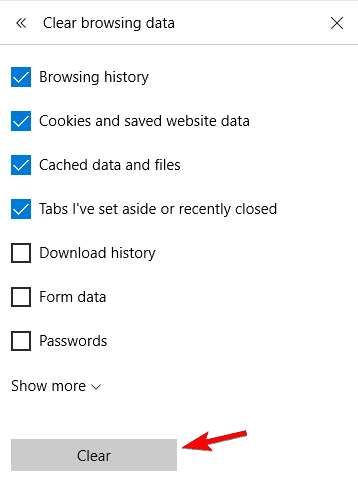 In Clear browsing data section click on Choose what to clear. Now click the Clear button. After clearing the cache, the problem should be resolved and Edge will start working again. 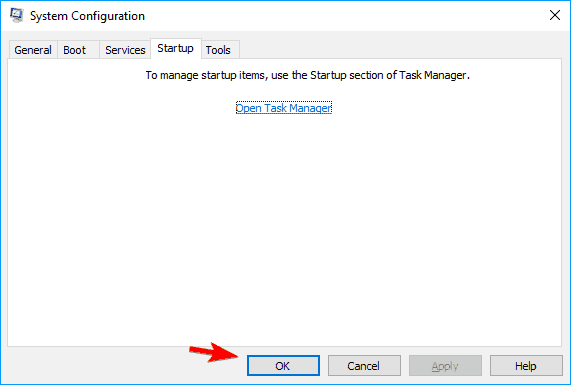 Pres Ctrl + Shift + Esc to start Task Manager. 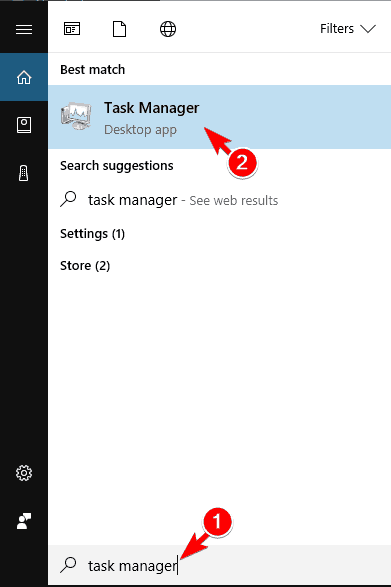 When Task Manager starts, look for any Edge processes running in the background. 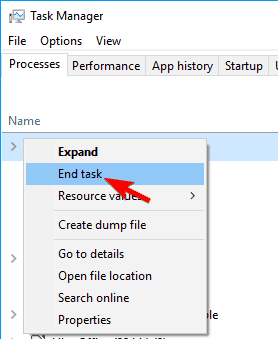 Right click Edge’s process and choose End Task from the menu. 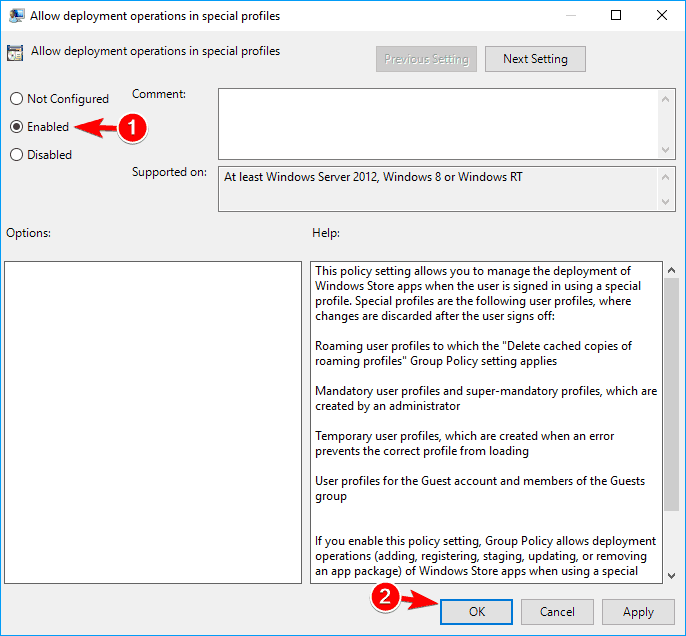 Repeat this step for all available Edge processes. 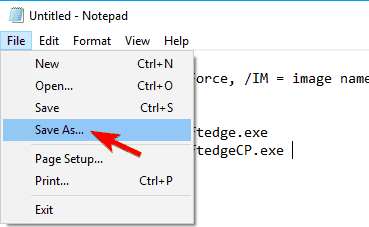 Set Save as type to All files and enter edge.bat as the file name. Choose Desktop as the save location and click on Save to continue. Now just run edge.bat file and it will automatically close Edge processes that might be running in the background. 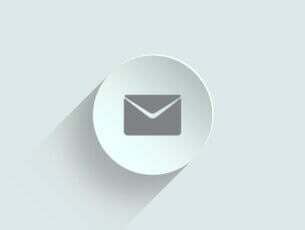 If the issue reappears, simply run the file again to close all Edge processes instantly. Antivirus tools can often interfere with your PC and cause various problems. Several users reported that Microsoft Edge won’t open due to their antivirus software. To fix the issue, we advise you to disable your antivirus and check if that solves the problem. If not, you might have to remove your antivirus using the dedicated removal tool. After the antivirus is removed, check if the issue still persists. If not, switch to a different antivirus solution or install the latest version of your current antivirus software. According to users, Norton antivirus was the cause for this problem, but after removing it, the issue was resolved. Several users also reported that IBM Trusteer End Point Protection can cause problems with Microsoft Edge, so be sure to remove it. Keep in mind that almost any antivirus software can cause this issue to appear, so be sure to disable or remove your antivirus and check if that solves the problem. If removing the antivirus solves the problem, it’s a good idea to switch to a different antivirus. There are many great antivirus tools on the market, but if you’re looking for fast and reliable antivirus that won’t interfere with your system, we suggest you try out Bitdefender. Now click on Check for updates button. 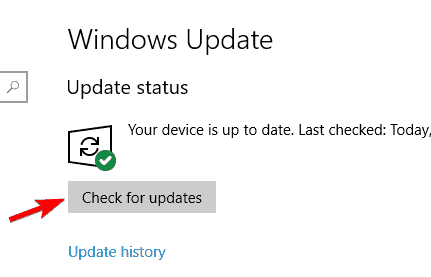 Windows will check for available updates. If updates are available, Windows will download them automatically in the background and install them once you restart your PC. After the updates are installed, Microsoft Edge should start working again. Open the Settings app and go to Accounts section. Select Family & other people in the left pane. 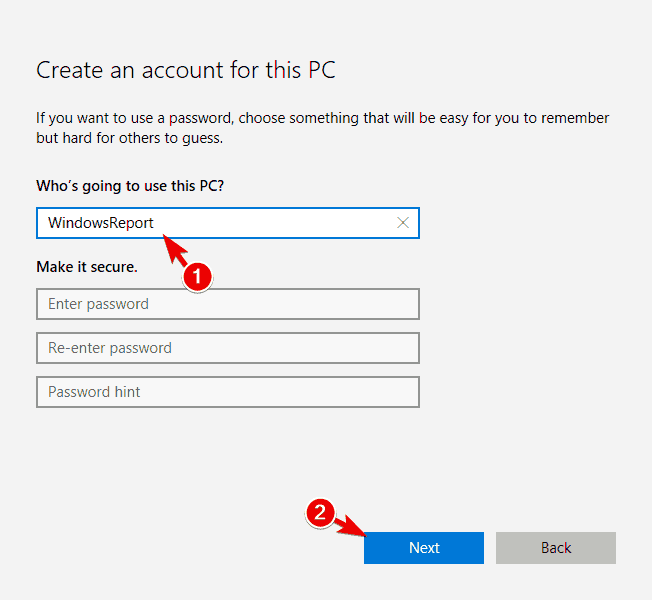 In the right pane, click on Add someone else to this PC. Click on I don’t have this person’s sign-in information. 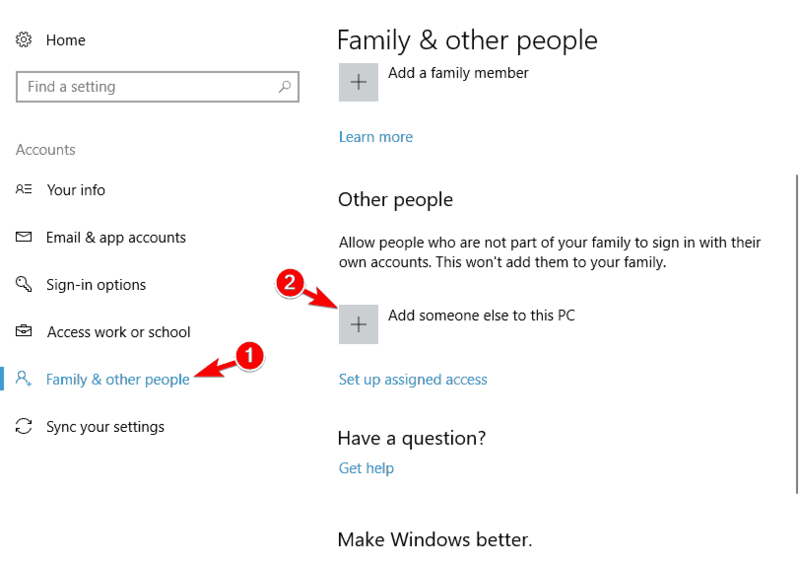 Now click on Add a user without a Microsoft account. Enter the desired user name and click on Next. After creating a new user account, switch to it and check if the problem appears again. 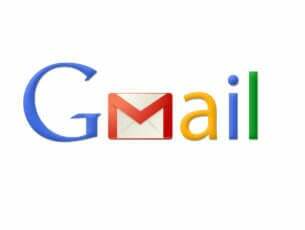 If not, move your personal files to a new account and start using it as your main one. 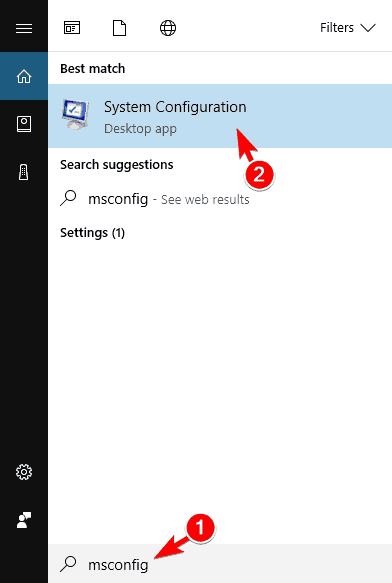 In the left pane, navigate to Computer Configuration > Administrative Templates > Windows Components. 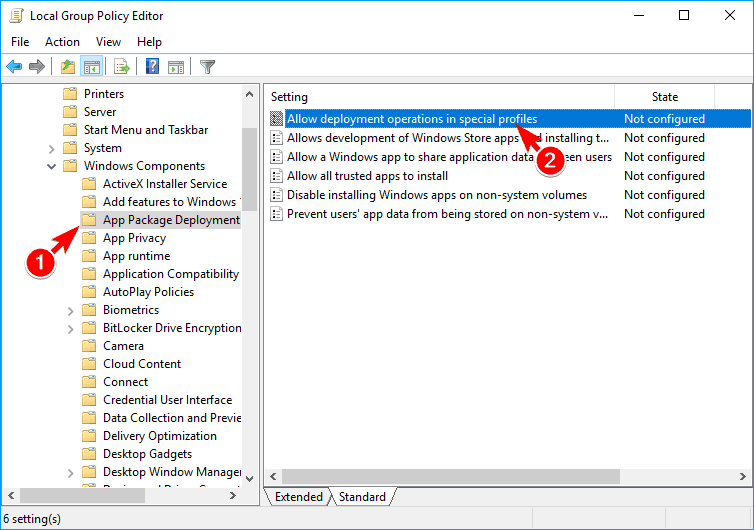 In the right pane, double click Allow deployment in special profiles. Select Enabled and click on Apply and OK to save changes. After doing that, the problem should be resolved and you’ll be able to use Edge again without any issues. If Microsoft Edge won’t open on your PC, perhaps this is a good time to switch to a different browser. There are many great browsers on the market, and until you manage to fix the problem with Microsoft Edge, perhaps you might want to use them as an alternative. Tell us which method worked best for you. Speaking of other Edge-related issues, you might check out what to do if Microsoft Edge is slow, or if it crashes or if it’s simply not working.